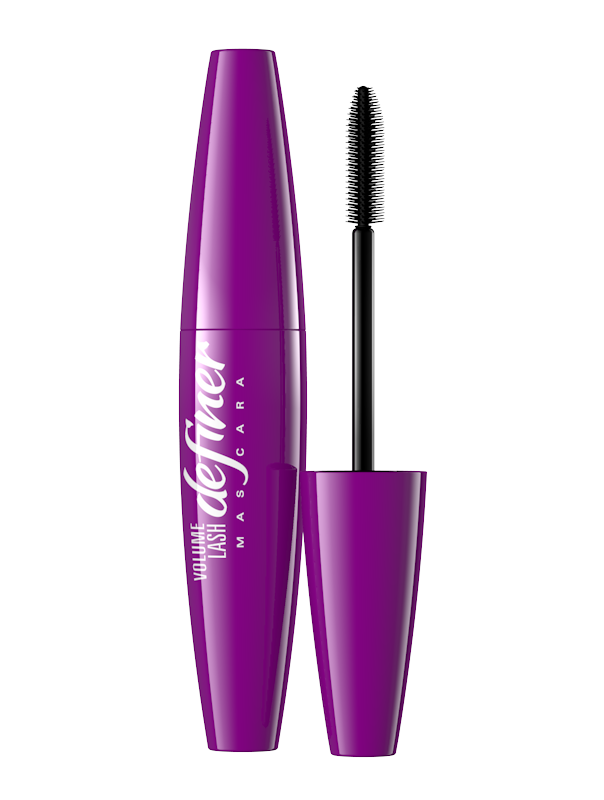 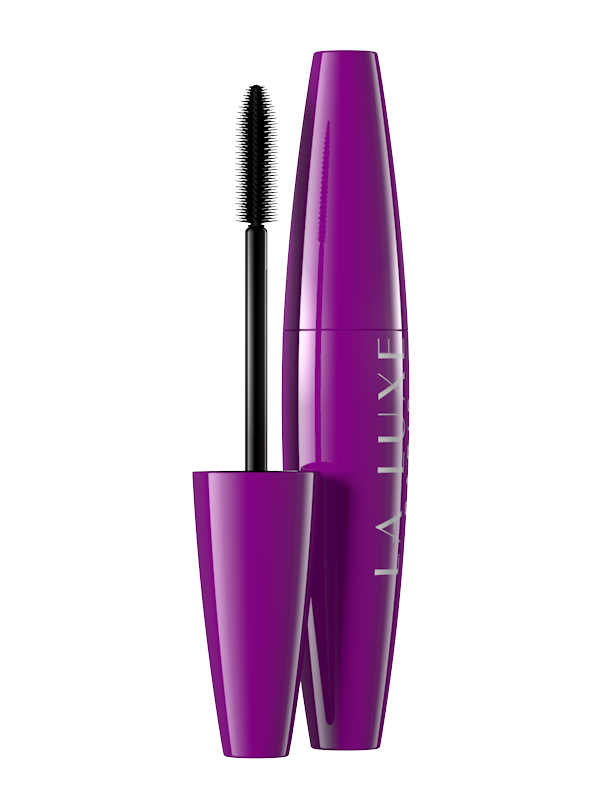 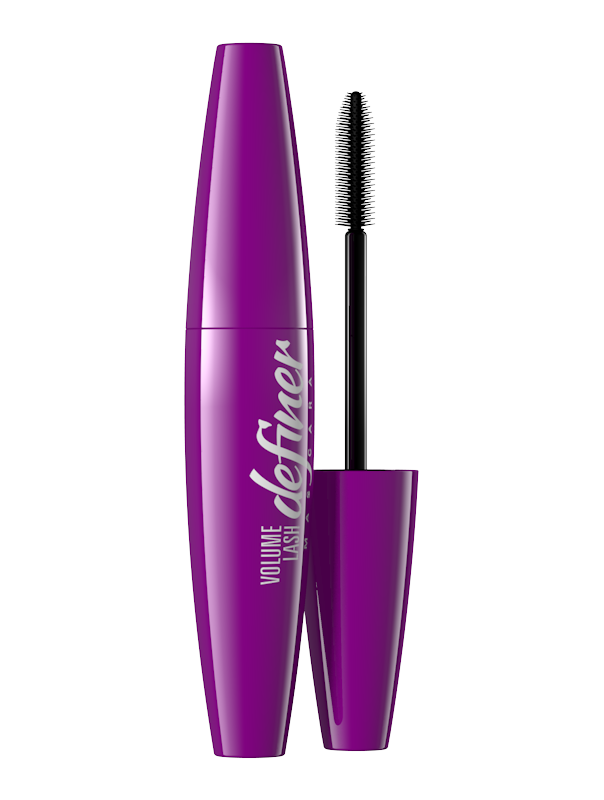 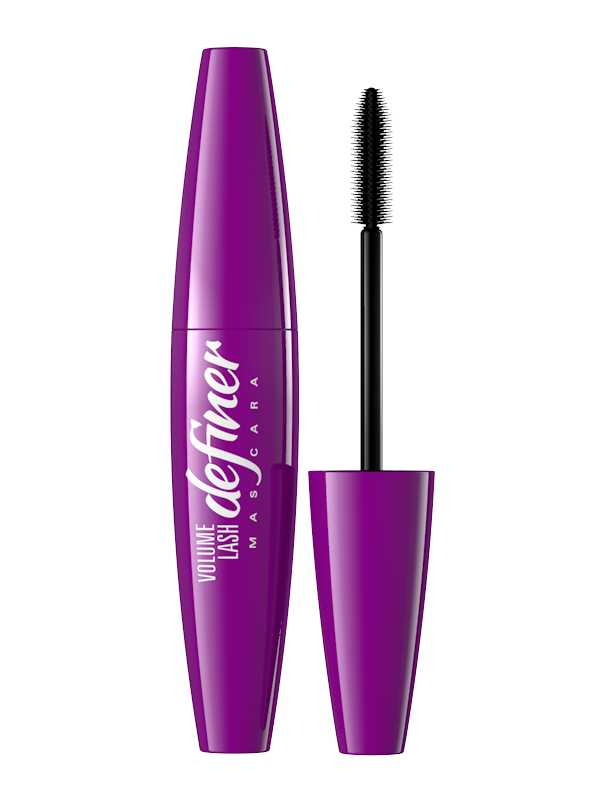 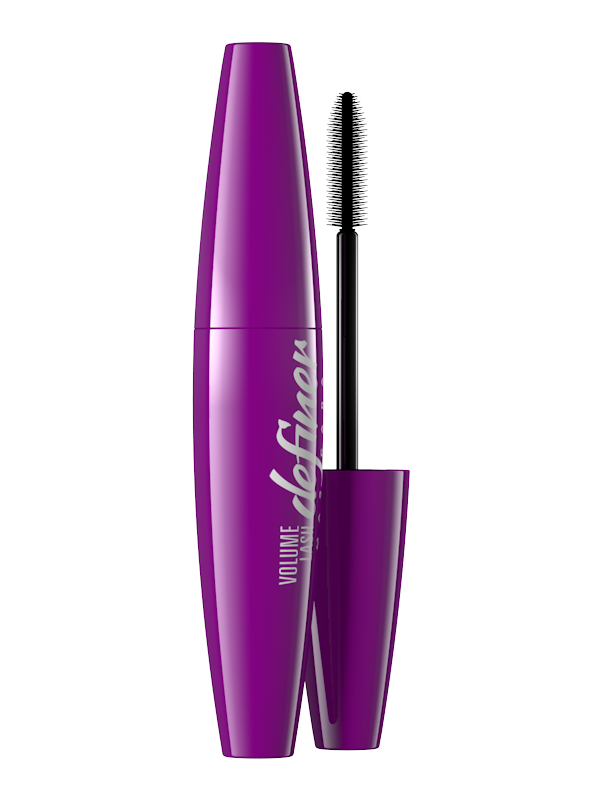 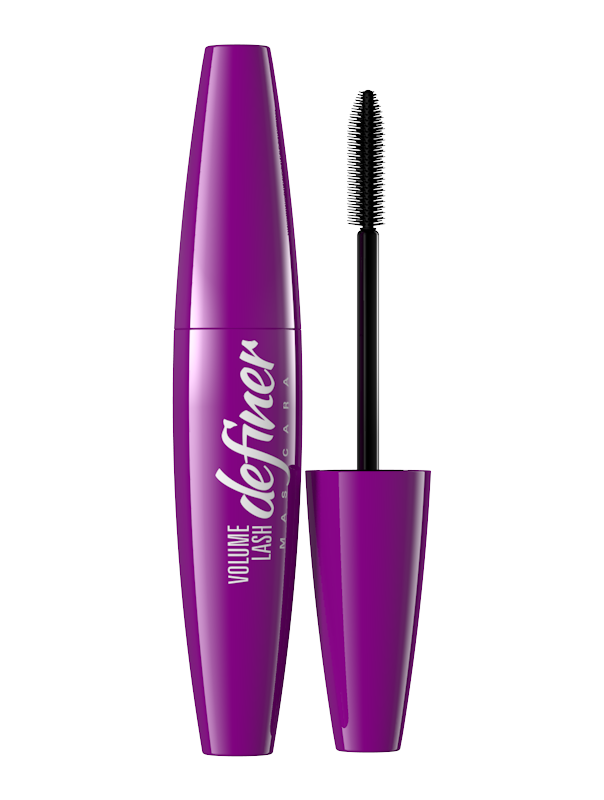 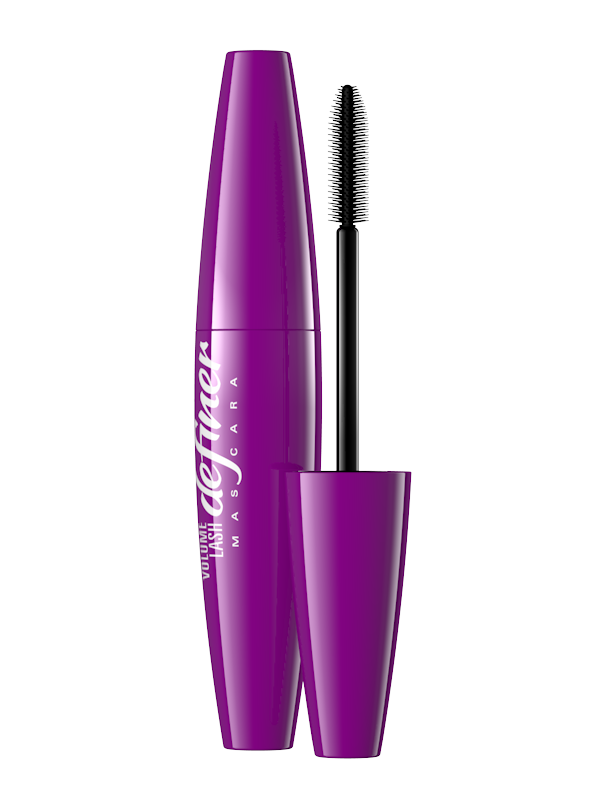 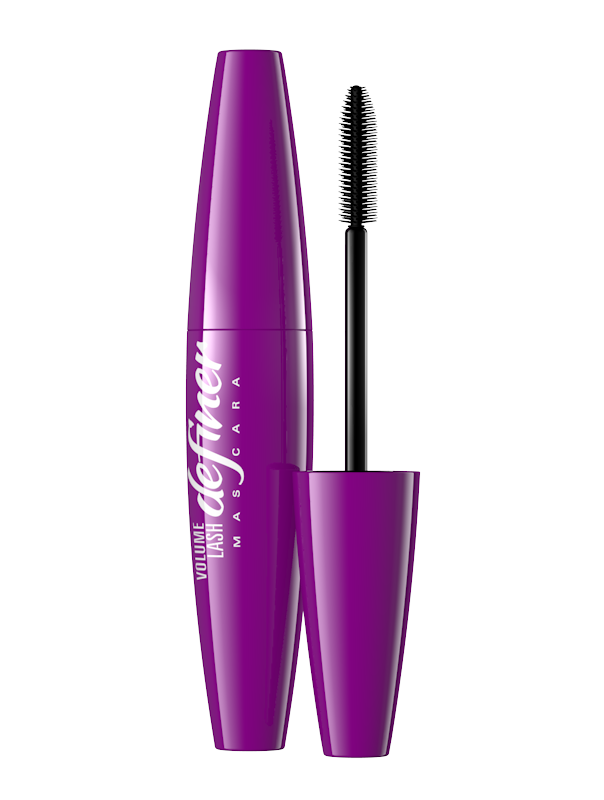 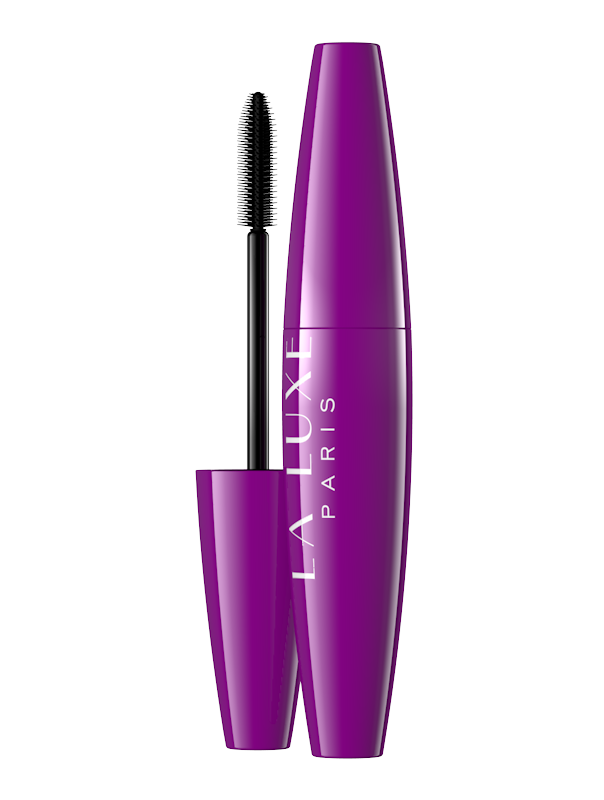 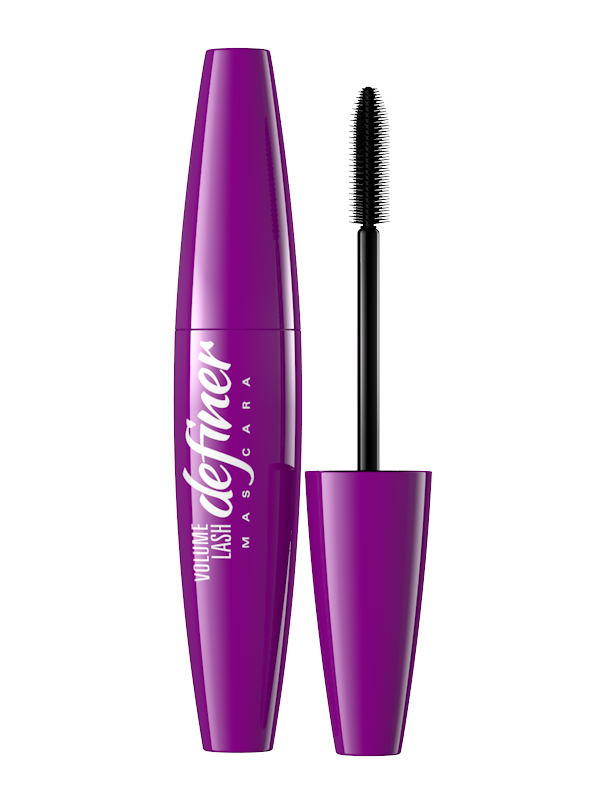 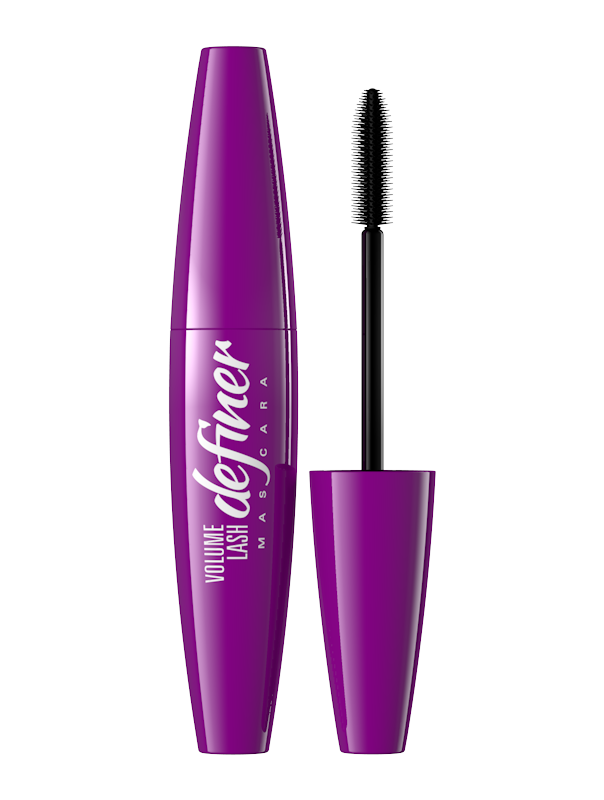 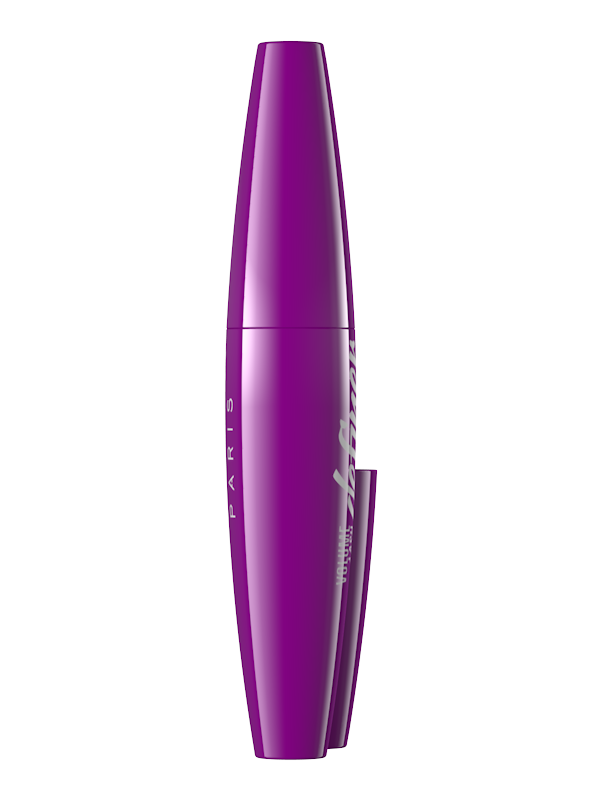 Mascara gives your lashes maximal length and thickness. 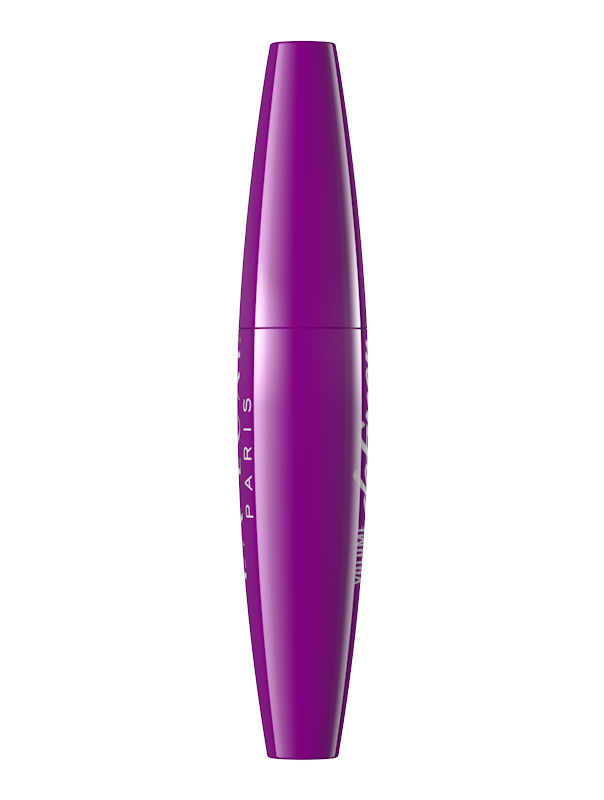 It provides artificial lashes effect. 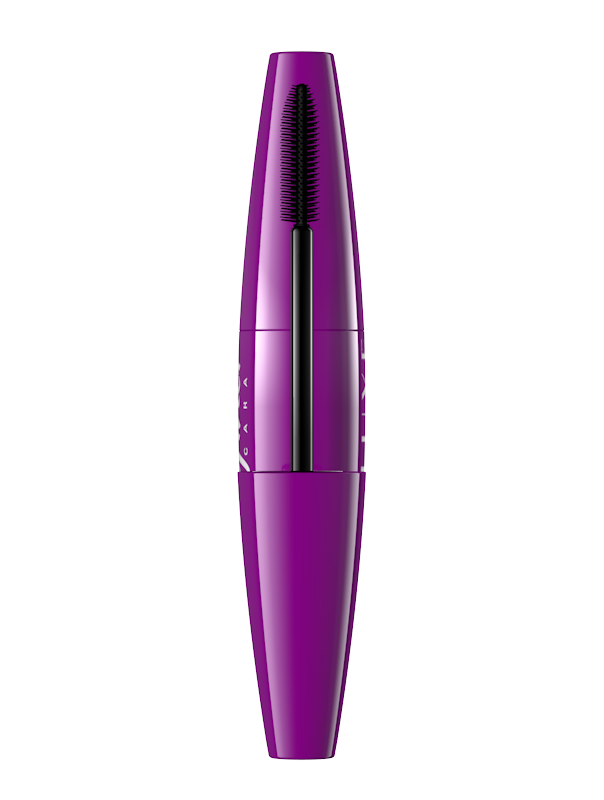 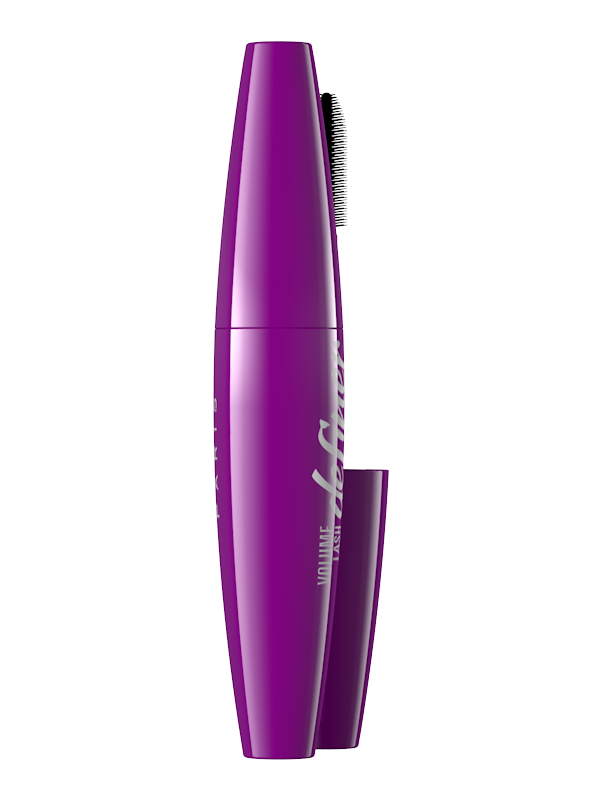 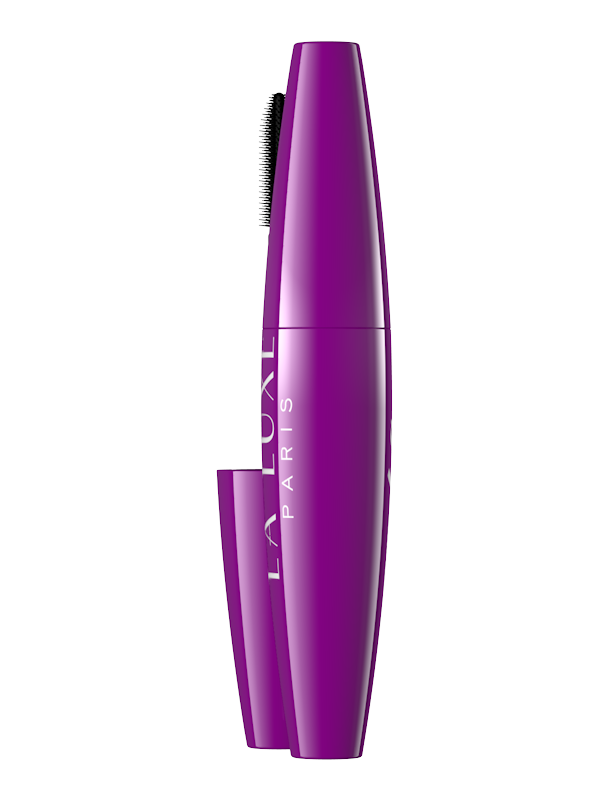 Extraordinary brush enable perfect make up. 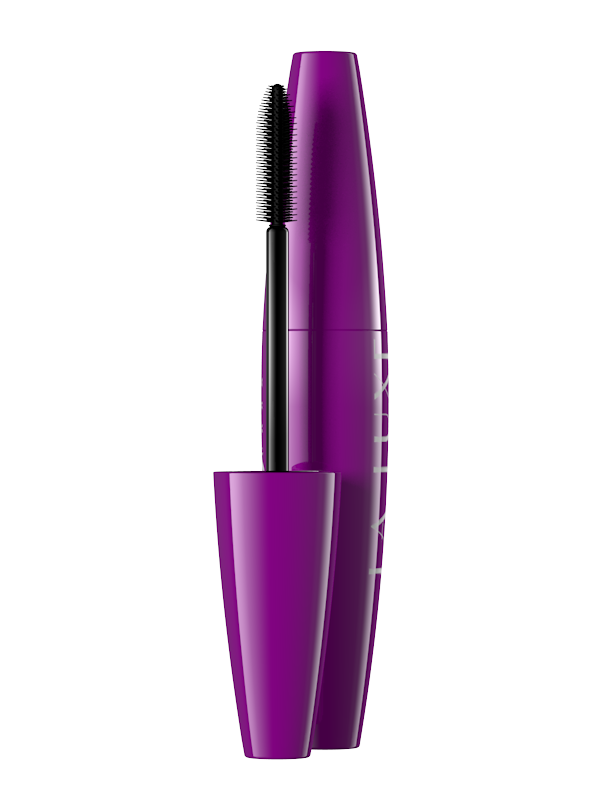 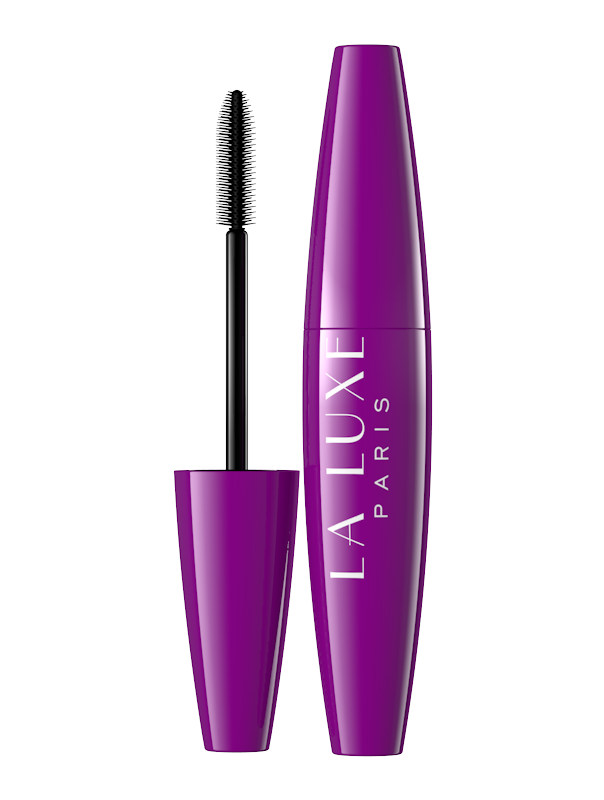 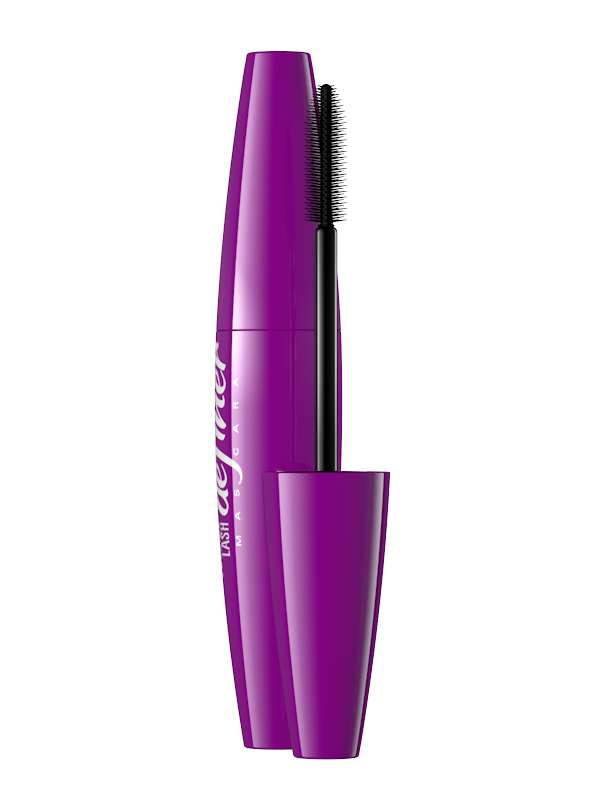 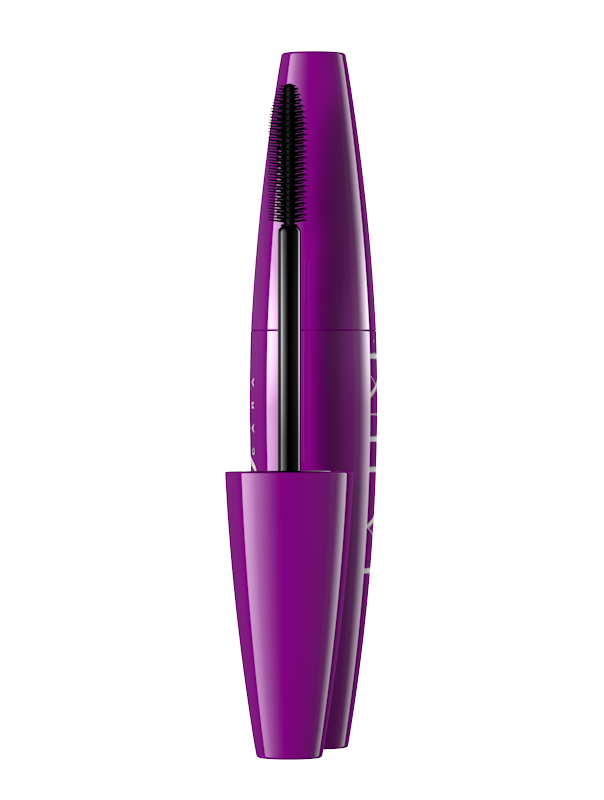 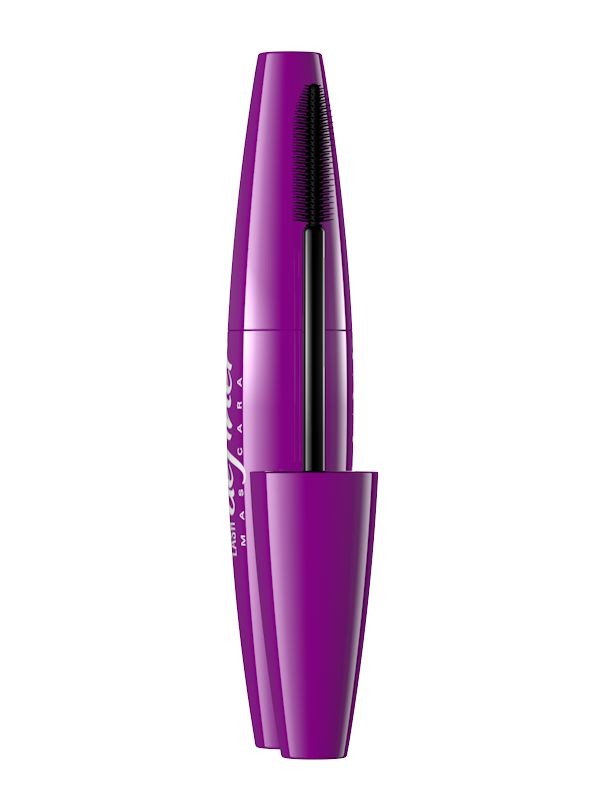 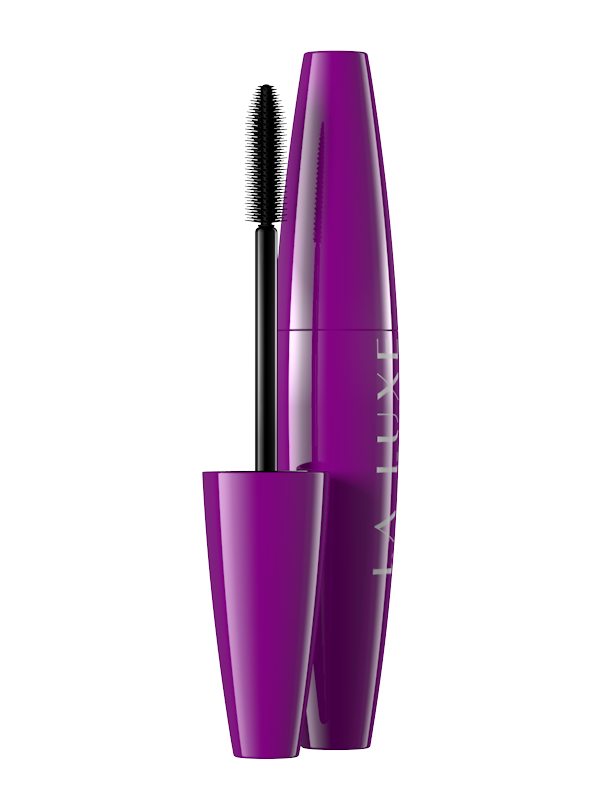 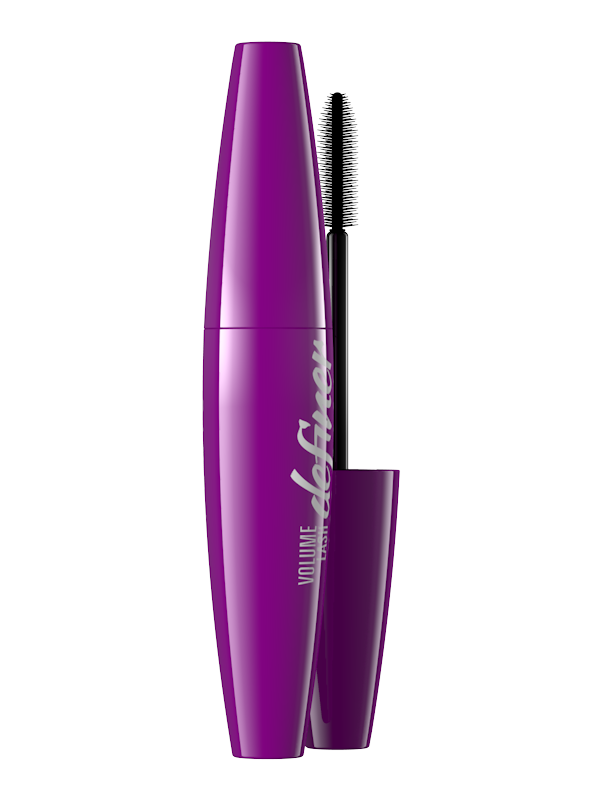 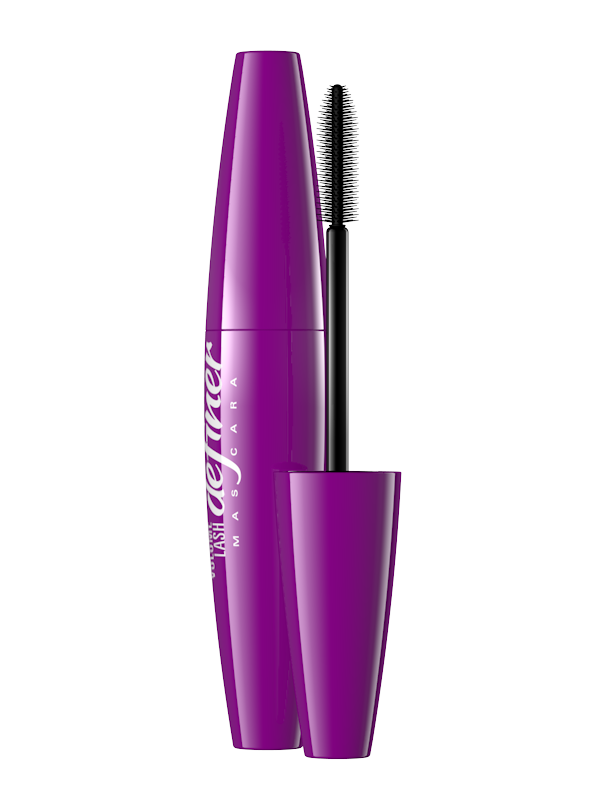 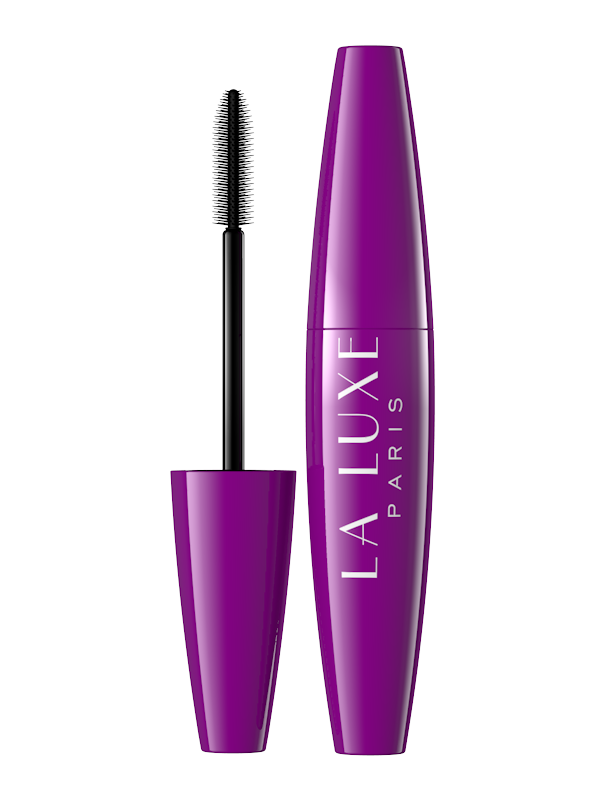 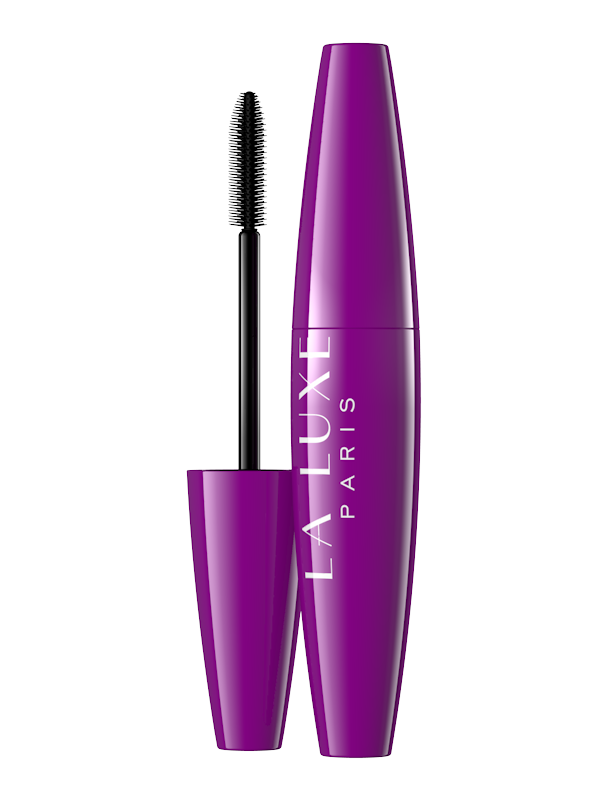 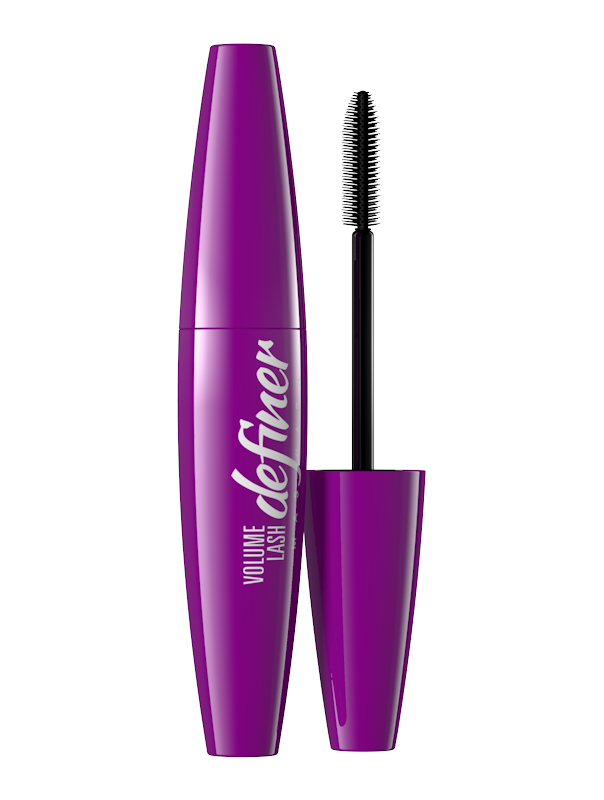 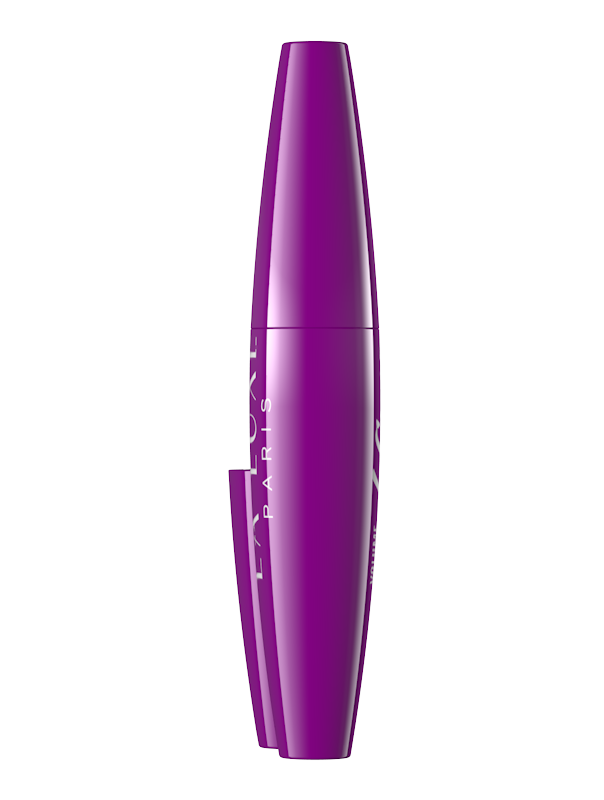 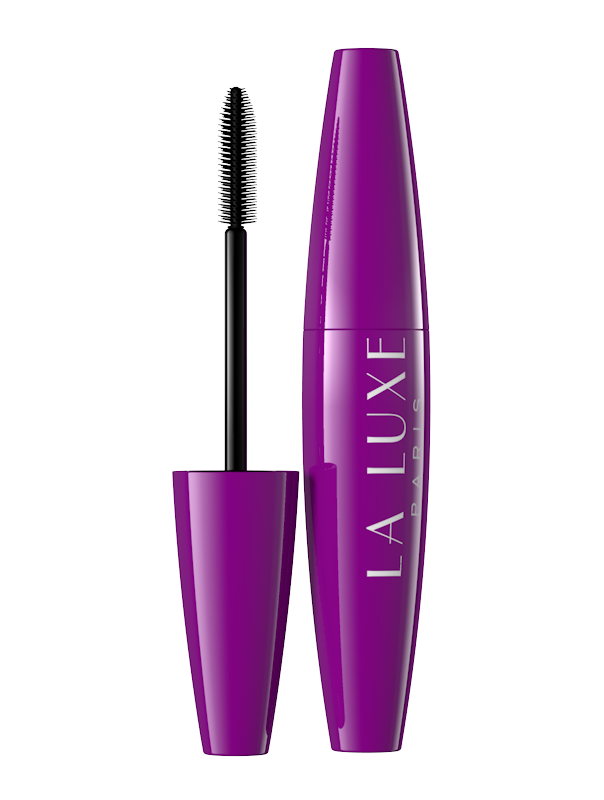 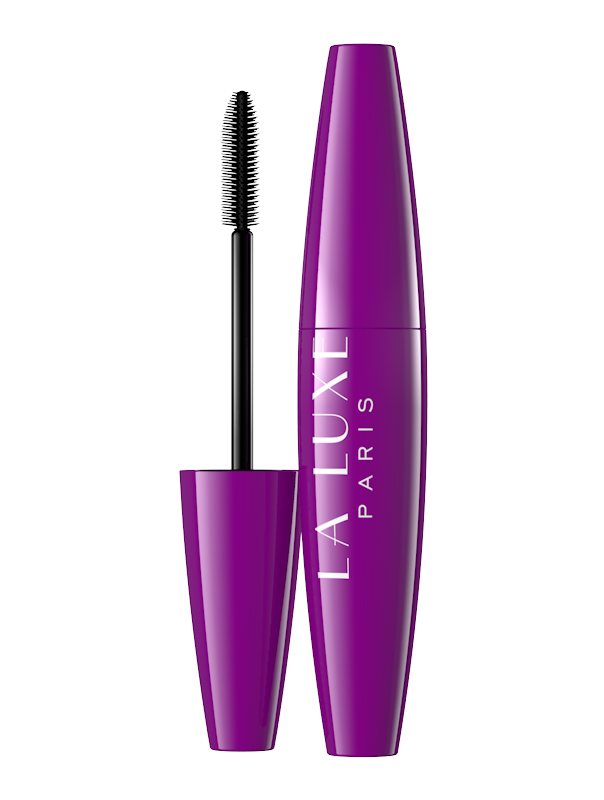 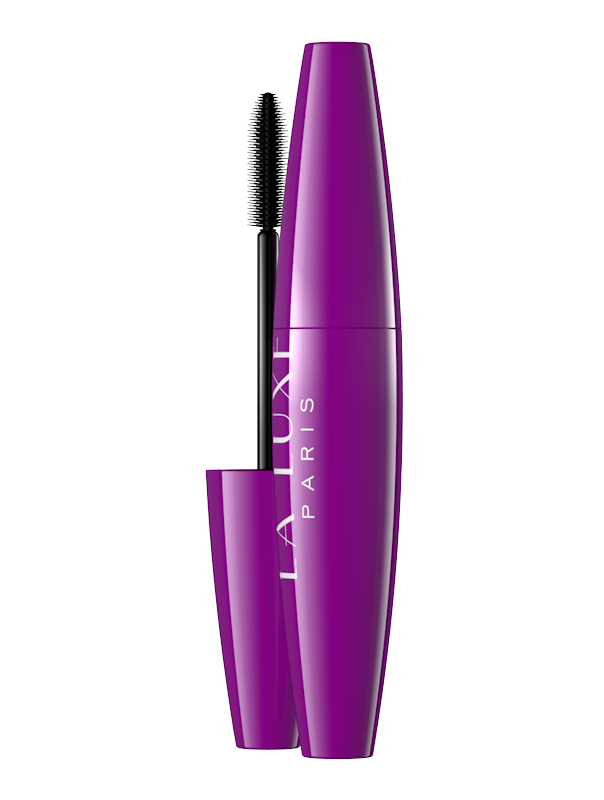 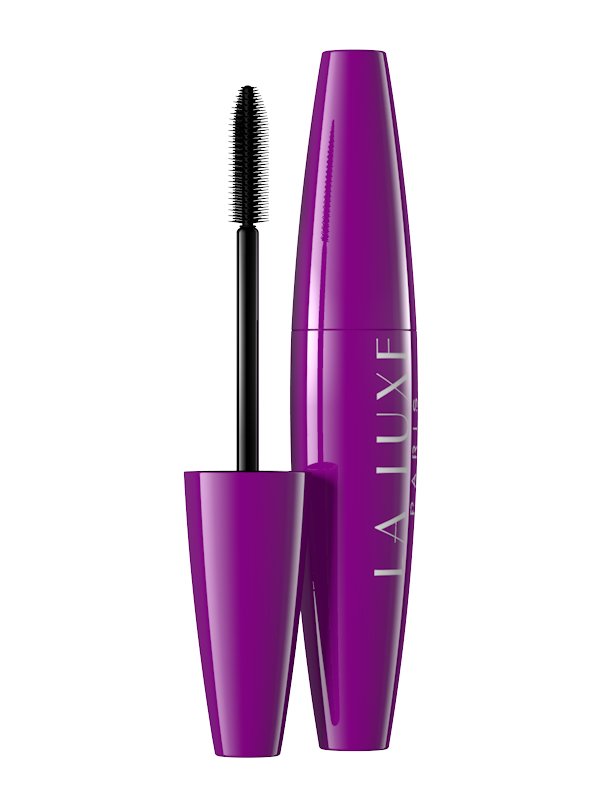 Mascara is rich in nourishing components strengthening and rebuilding your lashes from roots to the ends. 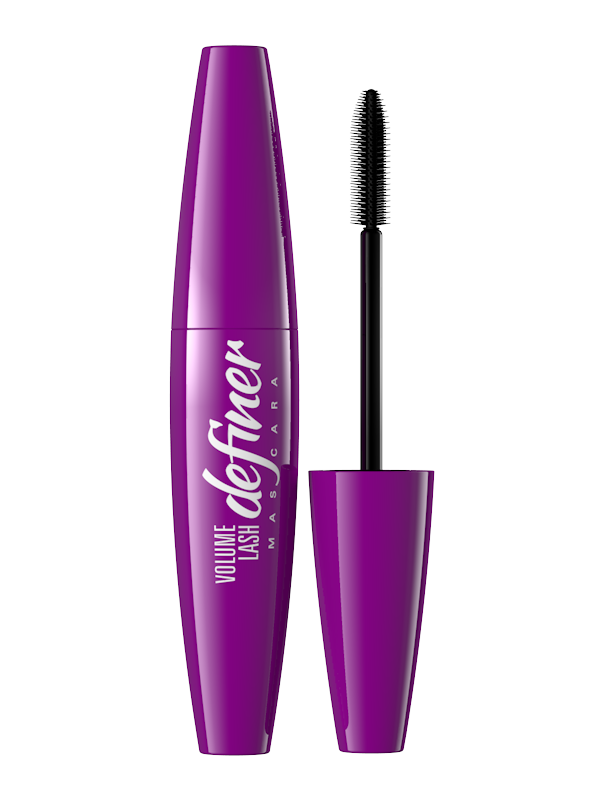 It prevents lashes’ loss while make-up removal. 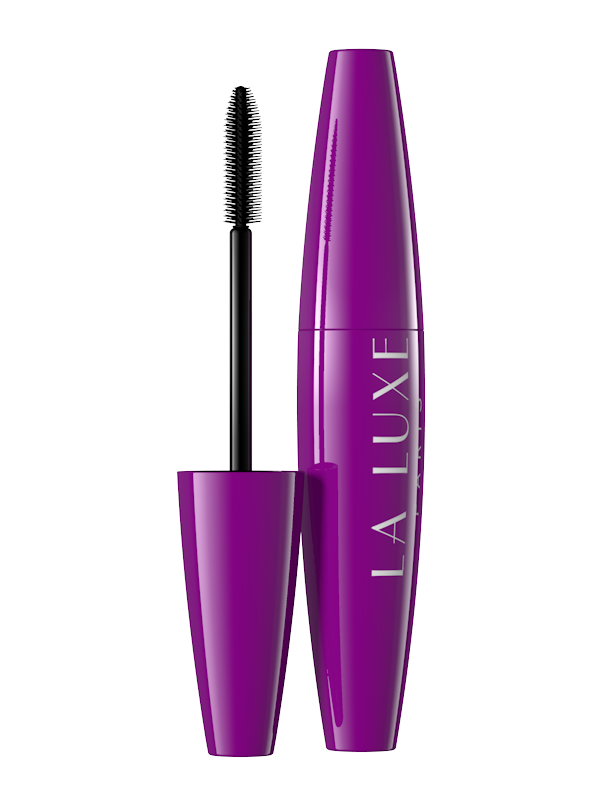 Lashes are nourished and moisturized.